Industrial Marketing requires some experience with the product or service. the world, we still need to make things and do things. need their marketing and digital initiatives to communicate with target audiences. Website Design that converts viewers to buyers using the AIDA Conversion optimization model. Search Engine Optimization to improve organic traffic. Surgical precision to define and penetrate markets. A tried and tested process to grow your manufacturing business. Process Combustion Corporation required a website redesign as well as extensive SEO services to address dynamic market conditions. 50 Marketing redesigned the website and combined two website properties. 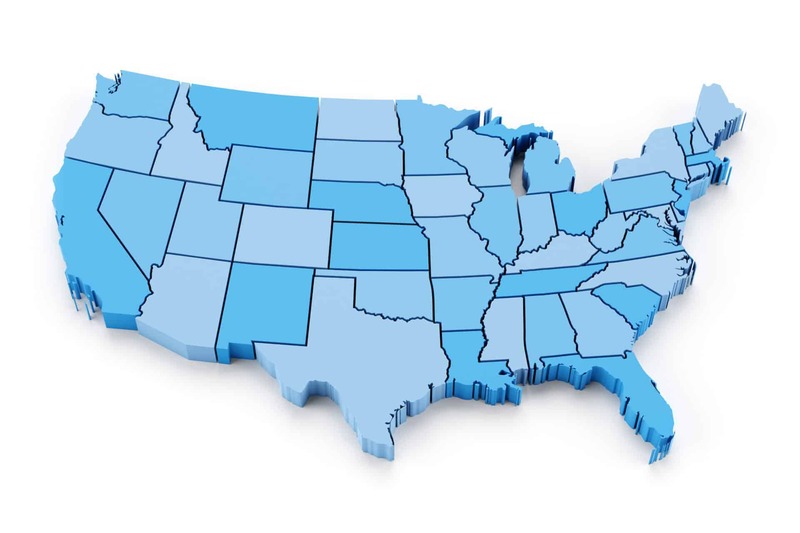 With Clients in 30 states and counting, 50 Marketing provides marketing, advertising, and digital services that are successful across geographies, industry types, and markets. Learn how 50 Marketing can help you grow. 50 Marketing works with you to find where time, effort, and money are currently being wasted in your marketing efforts. Then, 50 Marketing will help you plan, build, and execute new marketing strategies to maximize both your investment and your return. Contact us today!